Bowing down to the pressures mounted by the Members of Bru Displacement Forum (MBDPF), the Union Home Ministry has finally agreed to ‘relax’ certain conditions laid down in the agreement that was signed in last July between the Centre, the two respective state governments of Mizoram and Tripura and the Bru migrants for their repatriation from Tripura to Mizoram. The MBDPF, who signed the agreement in presence of Union Home Minister later pulled out of the agreement stating several other demands to be met at the time of repatriation. Each of the 5,407 Bru families to be repatriated to Mizoram from Tripura was to be given a one-time financial assistance of Rs four lakh to be kept as fixed deposit in the name of the head of the family. However, the MBDPF want compensation in savings account instead of fixed deposit. According to the initial agreement, the cash incentive was to be provided only after three years of uninterrupted stay in Mizoram. Now Home Ministry sources said the norms may be relaxed. The Union Government is considering to relax the period of stay for cash assistance of Rs four lakhs from three years to two or even one and a half years, according to Union Home Ministry sources. According to an Indian Express report quoting Union Home Ministry sources, stated that refugees may also be allowed to withdraw 90 per cent of the Rs four lakh assistance as bank loan immediately after their return. According to the report, the Centre may also dilute the conditions in place for financial assistance. According to the original agreement, a house building assistance of Rs 1.5 lakh was to be disbursed in three installments. 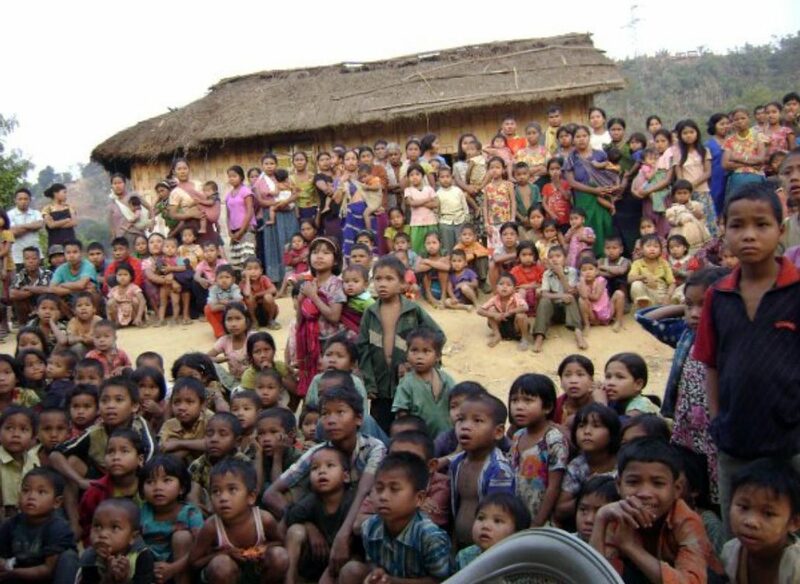 This could now be relaxed further, with those Bru refugees building a house on their return to Mizoram being allowed to take the Rs 1.5 lakh assistance in a single installment or two, the report stated quoting Union Home Ministry sources.